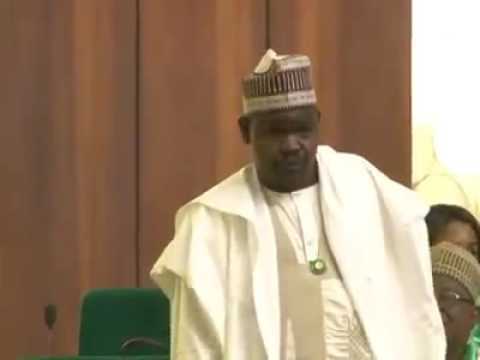 Video: Women will overthrow us if given too much opportunity, says Lawmaker, Gudaji Kazaure – Royal Times of Nigeria. A member of the House of Representatives, Gudaji Muhammed Kazaure, says if women are given too much opportunity, they will overthrow men. Speaking to his colleagues during plenary to commemorate the International Women’s day on Thursday, Kazaure said some women are already controlling their husbands at home.